The robbers duct taped her ankles, picked her up and put her in the bathtub. She then started screaming ... begging them not to kill her because she had babies. She went on to say she had money and they could take whatever they wanted. 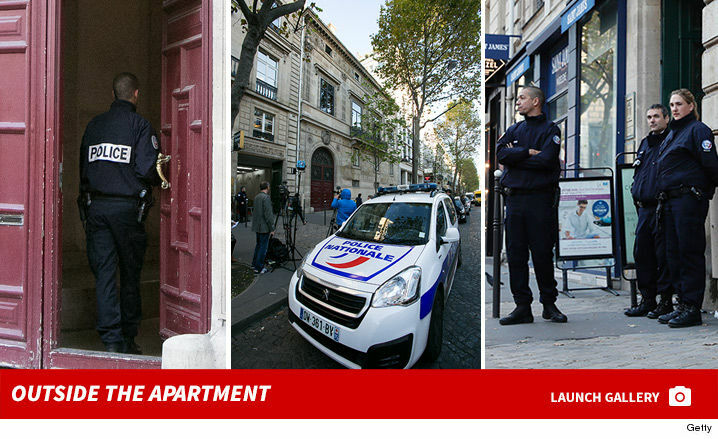 Kim told cops the robbers did not know English and only spoke French. The only thing she understood ... the men kept saying, "ring, ring." 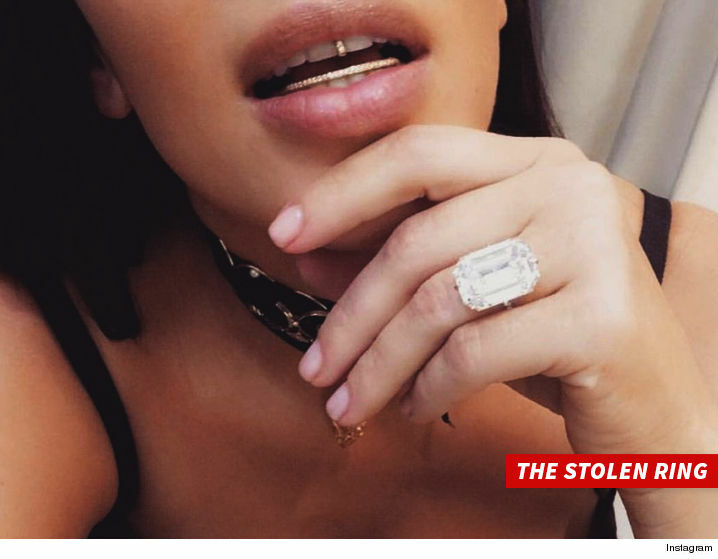 Kim knew what they were after -- the new ring she got from Kanye. She told them where it was in the apartment, but that was not the end.